There is a serial killer on the loose that has all investigators stumped. With intricate murder scenes, FBI Special Agent Jack Crawford needs a top investigator that can get inside this murderer's mind. Will Graham, FBI Special Agent, has a knack for profiling killers. Working with Crawford, Graham visits the crime scenes and virtually enters the killer's mind. Although more clues are turning up, the investigative stress is visible on Graham's face. Graham becomes friends with Dr. Hannibal Lecter through Crawford's urging. Crawford needs Graham to continue on the serial killer's track. Dr. Lecter seems to have a good grasp on Graham's issues, helping him through his work stress. As Graham's investigative work and life seem to merge, the serial killer keeps his work going with many similarities to atrocities Dr. Lecter is oddly familiar with in his past. 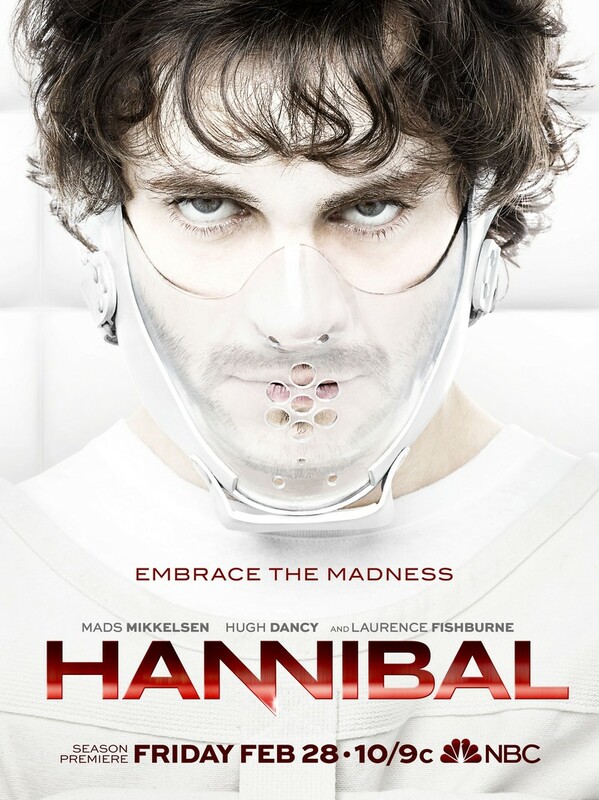 DVDs Release Dates is the best source to find out when does Hannibal come out on DVD and Blu-ray. Dates do change so check back often as the release approaches.